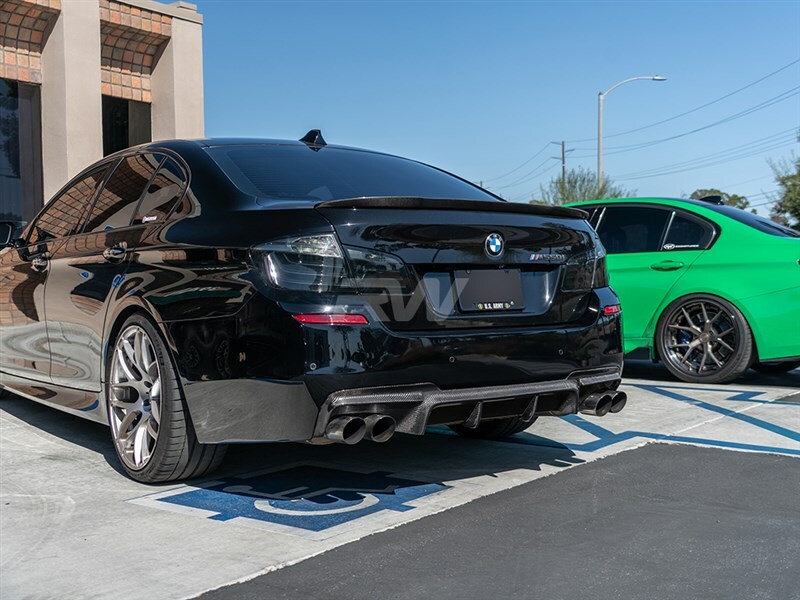 Make the rear of your M Tech equipped BMW 528i, 535i, or 550i more unique with this F10 M Tech DTM Carbon Fiber Diffuser. As with all of our carbon fiber F10 aero parts this piece features genuine carbon fiber construction that's finished with a clearcoat. 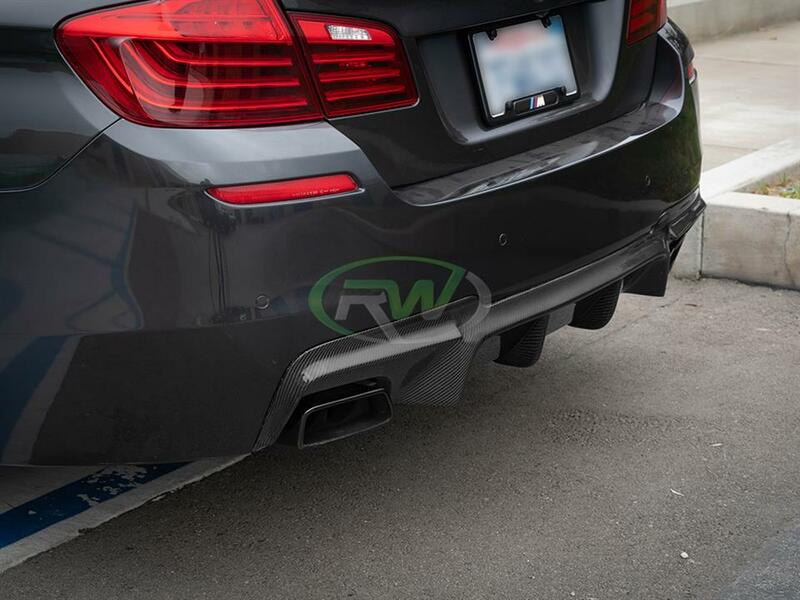 This diffuser works on both mostly stock vehicles, and highly modified 5 series. 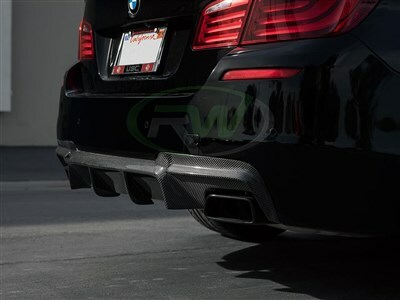 Expect great fit, finish, and prompt shipment when you choose rwcarbon.com for your 5 Series aero items. 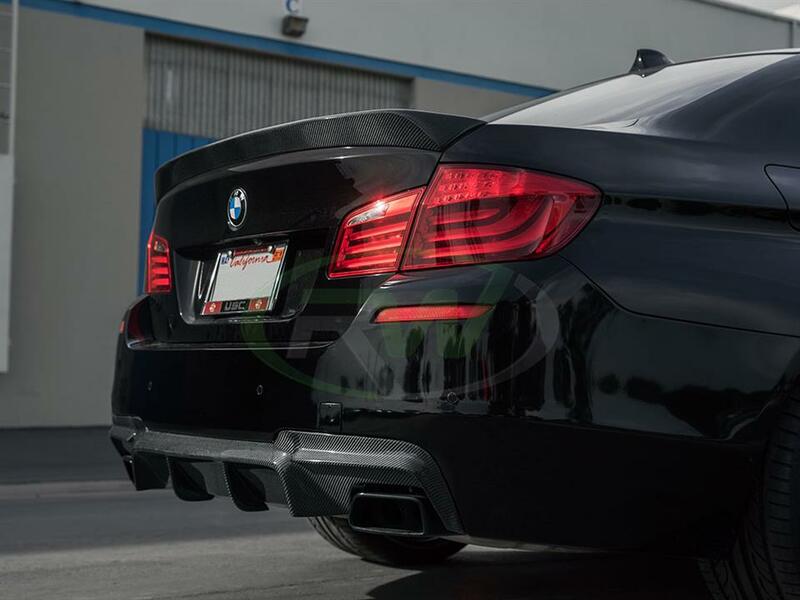 Please note the design of this diffuser, and your current 5 Series exhaust tip style. 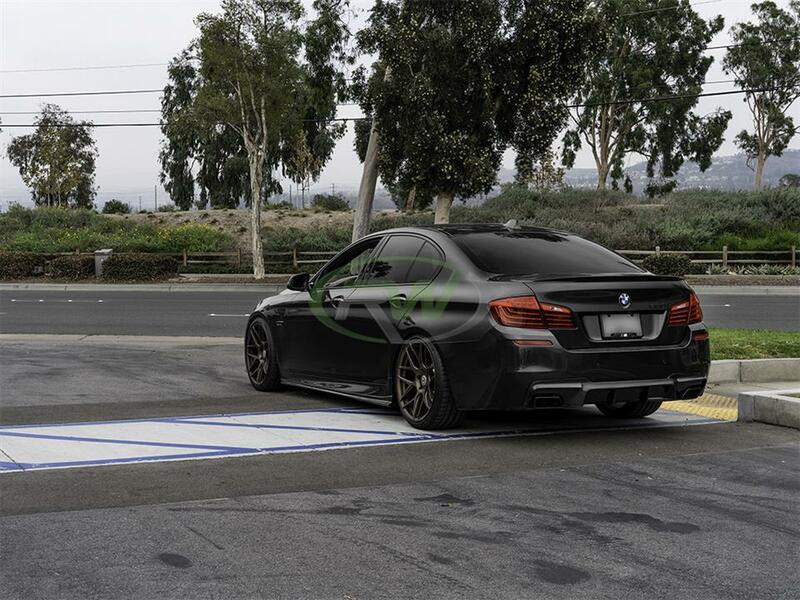 The 528i will need a dual exhaust system at a minimum to allow for proper fitment of this DTM carbon fiber diffuser. 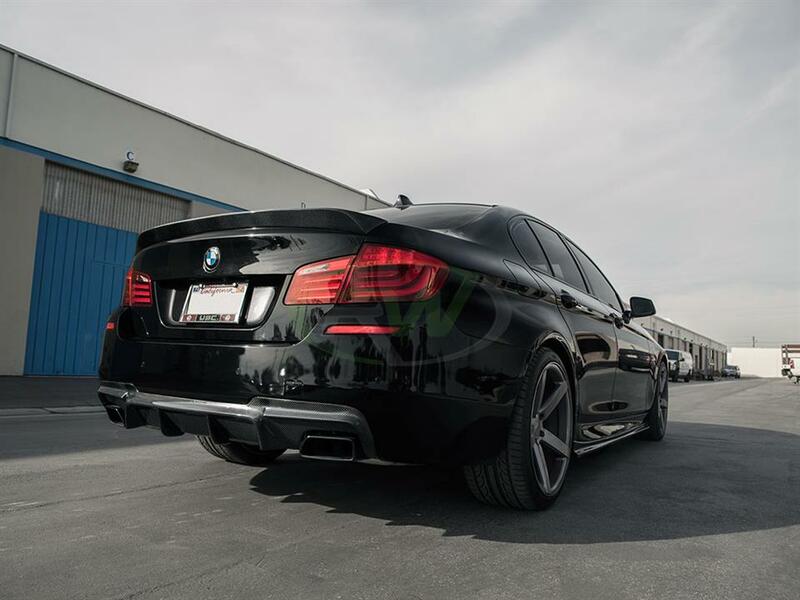 Professional installation for this DTM BMW F10 M sport carbon fiber diffuser is mandatory. 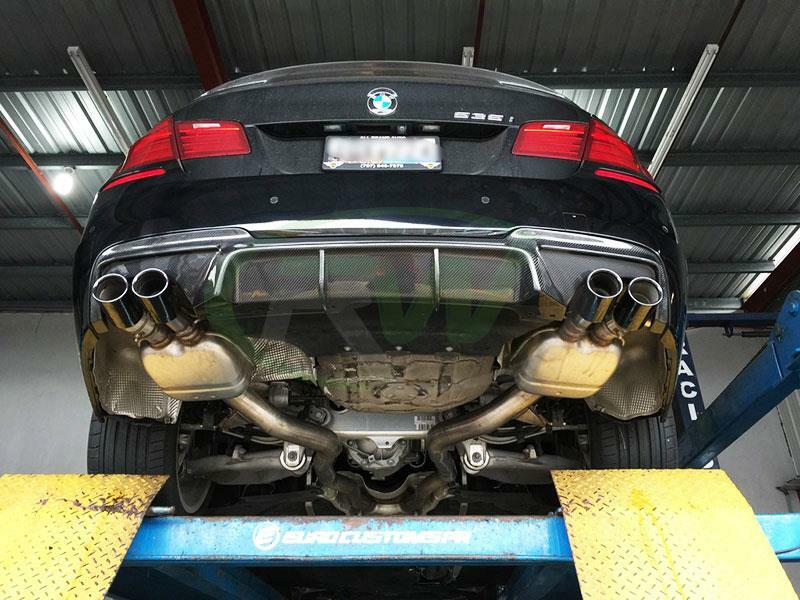 Removal of the rear bumper is REQUIRED for proper installation and fitment. 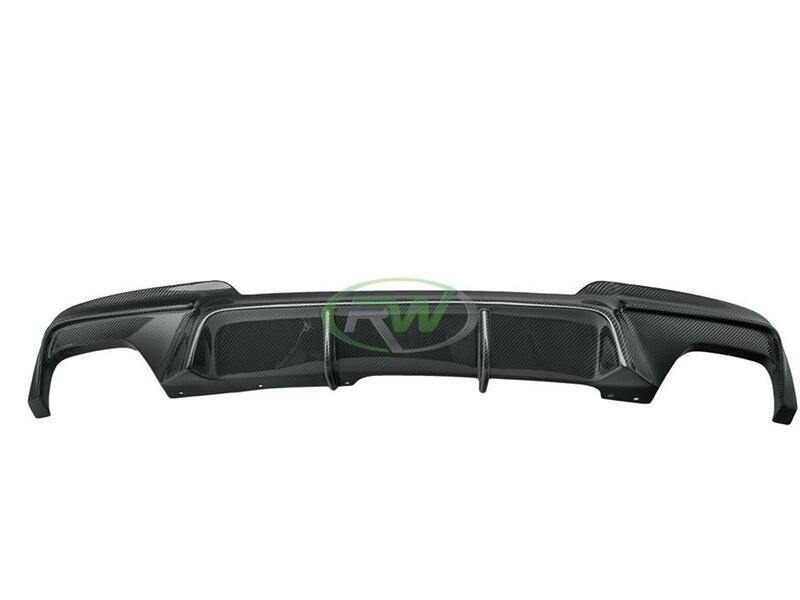 For more installation information please email us at info@rwcarbon.com. One Goal, One Focus, Carbon Fiber. 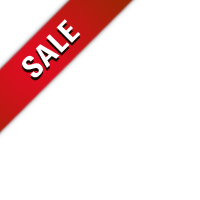 This is our motto and it shows in all of the items we provide for the F10 5 series community. 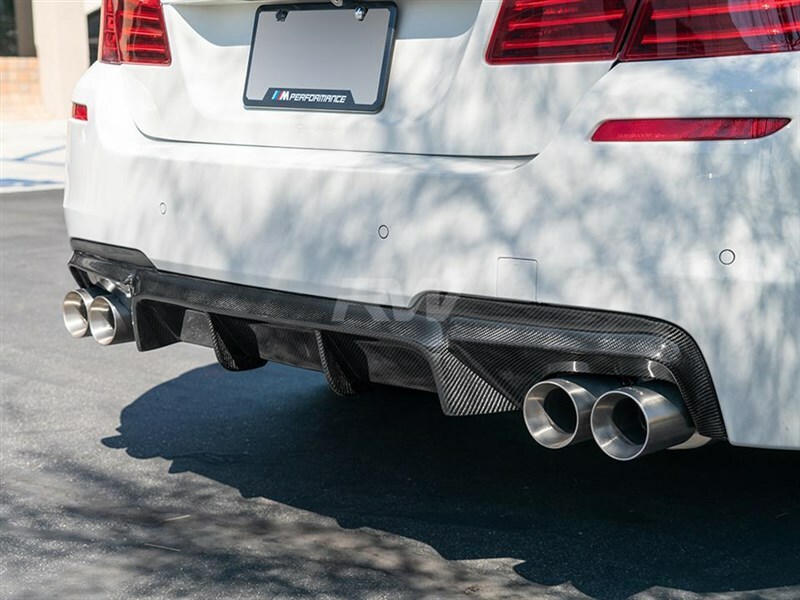 Everything we do involves carbon fiber which enables us to provide our customers with high quality carbon fiber items like these BMW F10 rear diffuser. We take the time to quality control every item that ships from our warehouse. 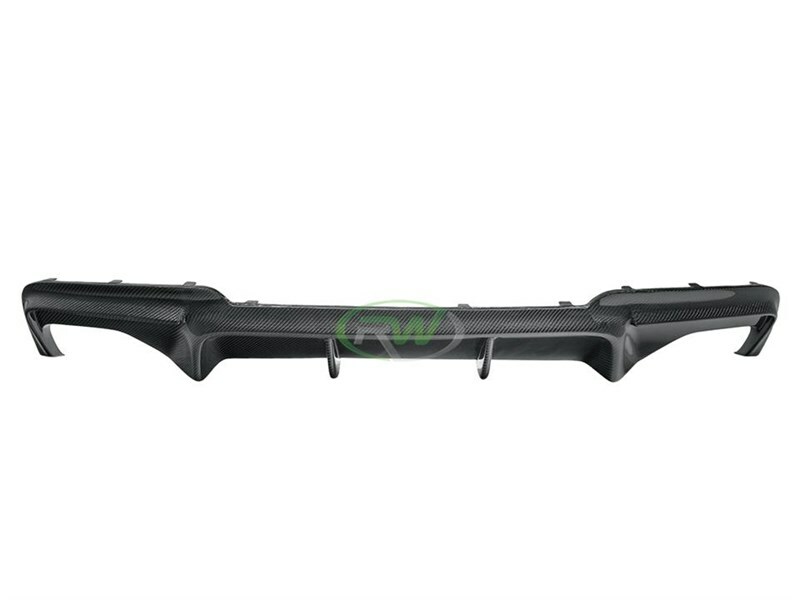 When you order from many companies online they are shipping a BMW F10 diffuser straight from overseas that has not been quality controlled. If you order one of these parts you could receive a part that is damaged, has scratches in the clearcoat, or overall poor carbon fiber construction. By choosing RW Carbon we make the promise to deliver you a consistent, quality product on time. 5 out of 5, based on 30 user ratings. 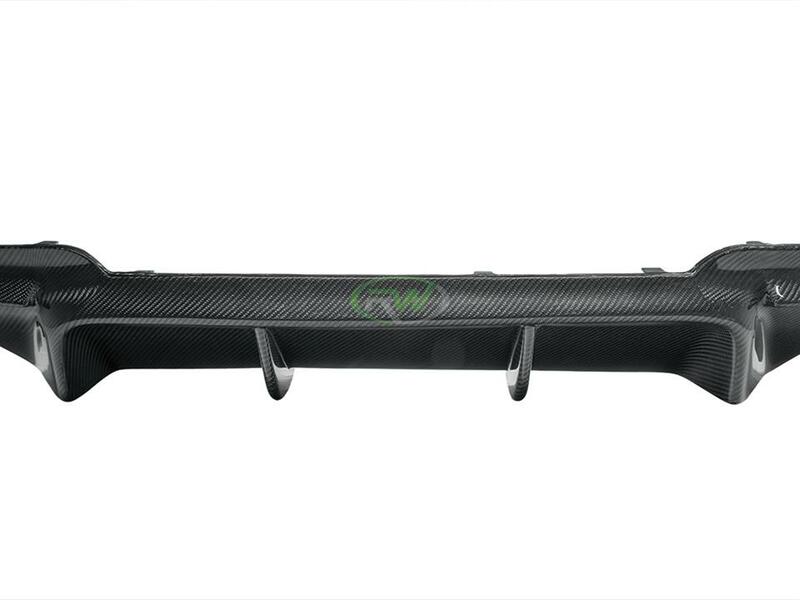 Perfectly fit, muy bueno y 100% carbon fiber recomiendo que para instalarlo desmontar el bumper por completo para un mejor trabajo:if ??? ?want see picture got to my instagram f10boston ? ?